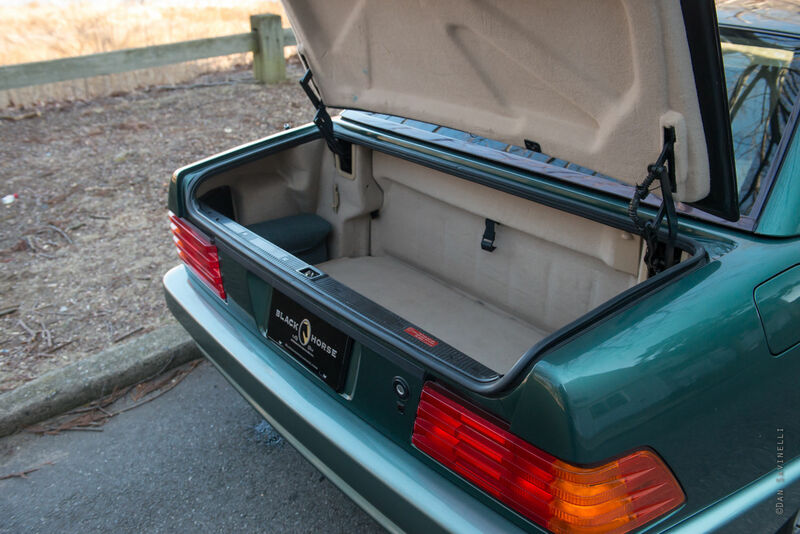 People are usually pretty hot or cold on the Mercedes-Benz W140 Coupe. 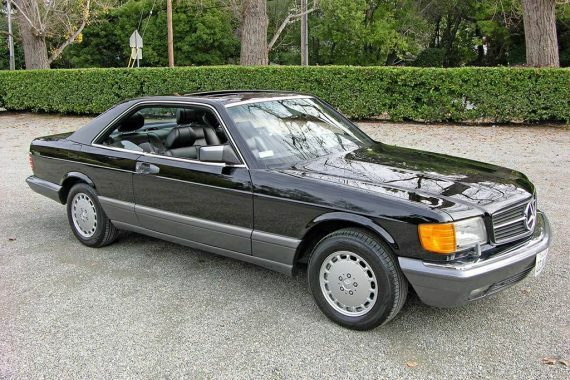 They followed up the massively successful and popular W126 CoupeÂ and it’s not that these are bad cars at all, but it’s tough to follow-up something that was so great. I think lots of times people even forget about these cars because you don’t see them all that often. Mercedes made just over 8,500 of the V12-powered 600SEC/S600 Coupe/CL600 for worldwide sale over an eight-year production period so they are relatively rare compared to the V12 sedan that was produced to the tune of 36,000. 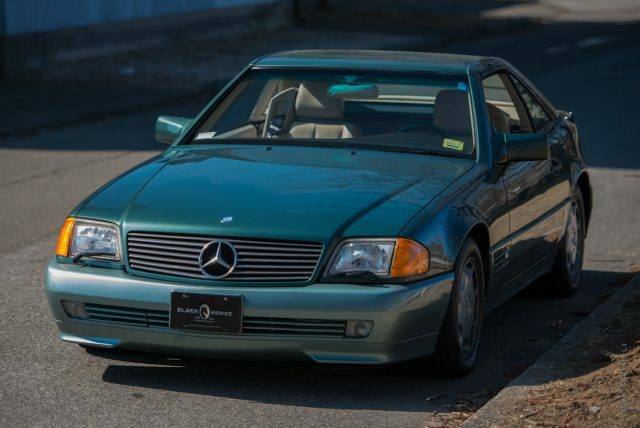 Today’s car, a 1996 up for sale outside of Detroit, is one of the finest S600 Coupes I’ve seen come up for sale. The price? Well worth the asking in my eyes. 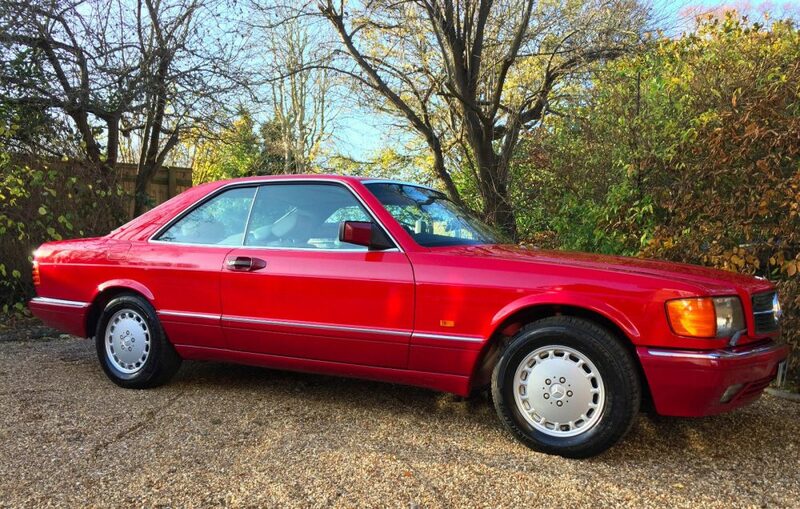 Earlier this week I checked out 1989 Mercedes-Benz 560SEC in a vivid Signal Red for sale outside of London. 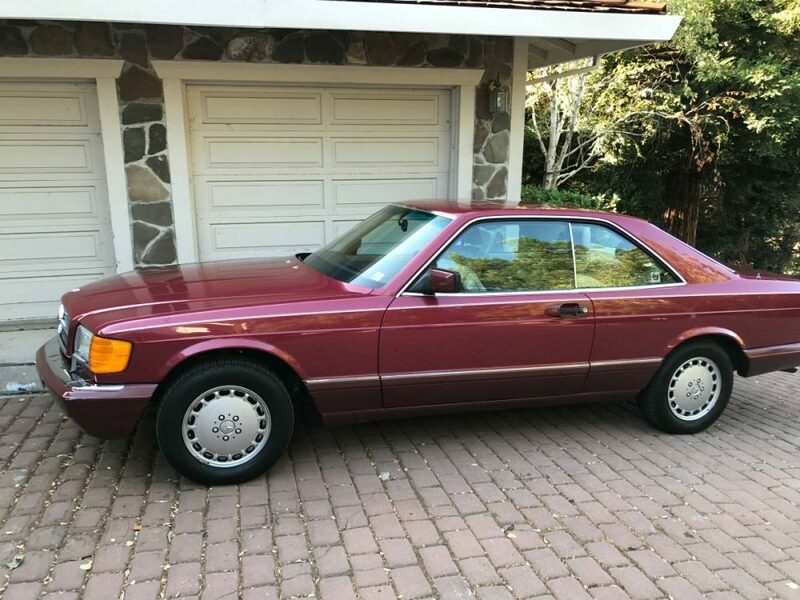 I explained that even though I don’t really love red on Mercedes in general, certain models actually pull the color off pretty well. Today, we have another 560SEC in red although this one is a little more subdued with the shade of Garnet Red. In case you missed the title on this car, this SEC has a mere 15,400 miles on it. But the price? Oh boy, I hope you are sitting down. Maybe grab a glass of water, too. Earlier this week, I checked out one of the nicest W126s I’ve seen in a while with a 1987 560SEL. Today, we have another 1987 560, although this one is the brother car, the SEC. 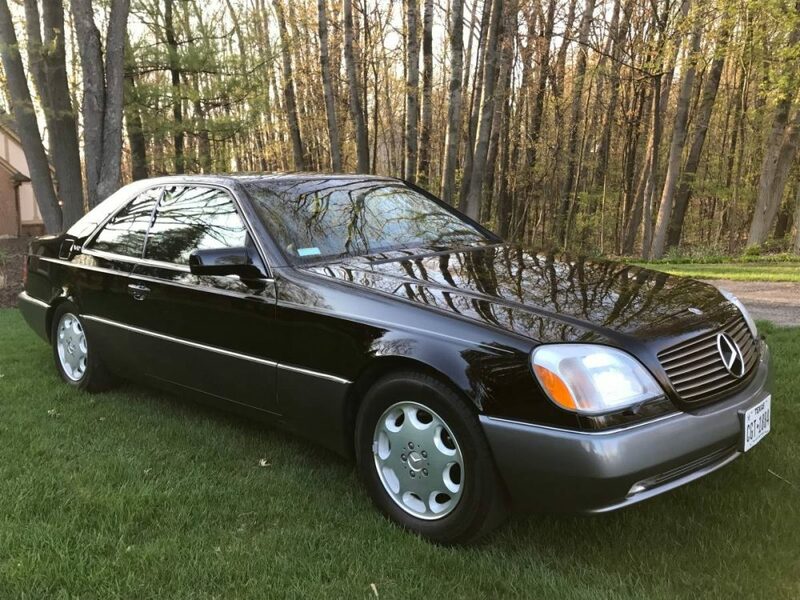 These big body coupes have been shooting up in value of late, but they are still well within reasonable range to grab at a decent price if you wish. Of course, color and condition are the biggest factor in what these sell for, but if you can find one that is well looked after and doesn’t carry a crazy price tag, then it is not a bad way to spend your money. If you are lucky enough to run across an example as nice as this C126 for sale in California, then I wouldn’t sleep on it at all. 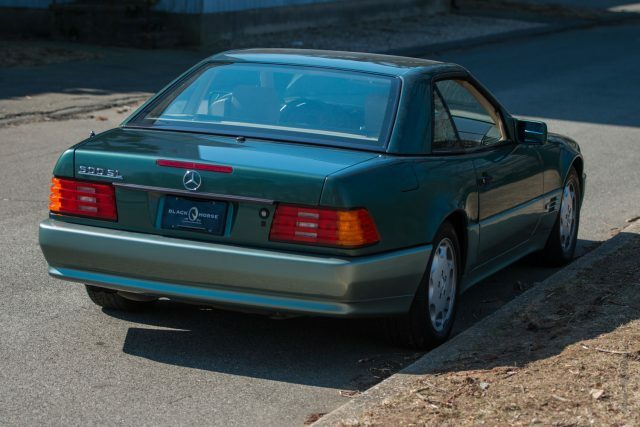 1993 was a huge year for the Mercedes-Benz SL in North America. For the first time in its 39 year history, the Sportlich-Leicht was being produced with a V12 engine. The 600SL was graced with a massive aluminum block 6.0 liter with forged steel connecting rods that produced nearly 400 horsepower. This was 80 horsepower more than the M119 V8 from the 500SL of the same year. Of course, you paid a premium for the extra four cylinders. 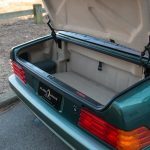 The 600SL base MSRP in 1993 was a staggering $120,000 (over $200,000 in 2017 buying power) compared to $98,000 for the 500SL. But in my opinion, you definitely got your moneys worth. These were handsome, practical cars that you could depend on â€” unlike your friends with V12 Jaguars and Ferraris. 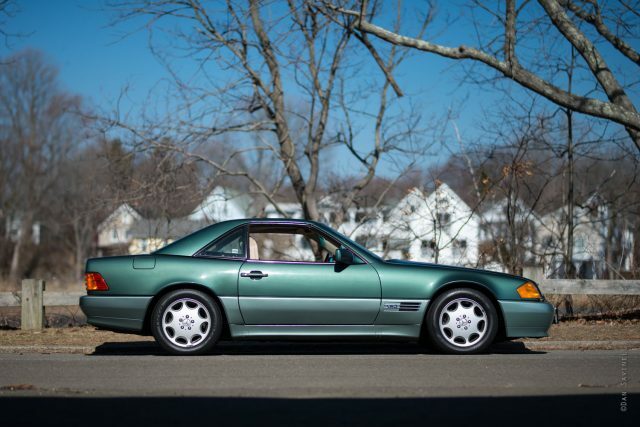 This R129 for sale in Connecticut looks to be a great example of the first year V12 cars and it’s in my favorite color of Spruce Green Metallic. It’s not a perfect example and has a couple minor flaws but most importantly it looks well-cared for because for as stout as the M120 V12 is, it still needs its regular maintenance and repairs. 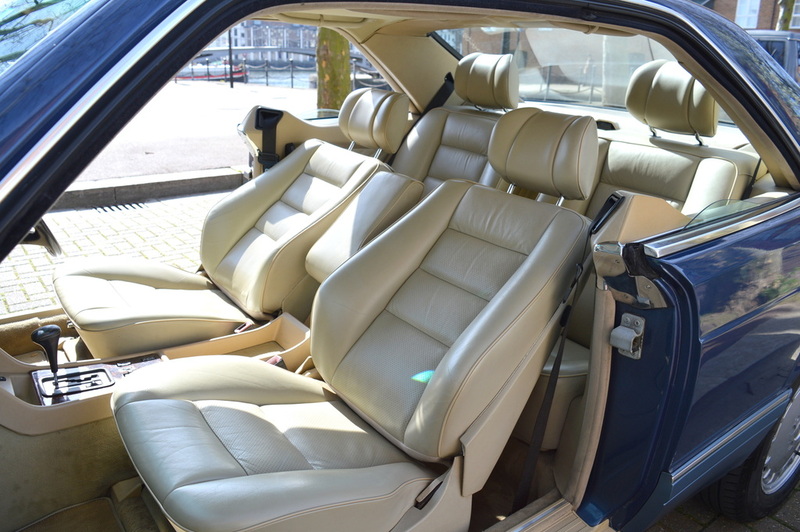 This Mercedes Benz 600SL is a future classic that has had extensive restoration work performed. 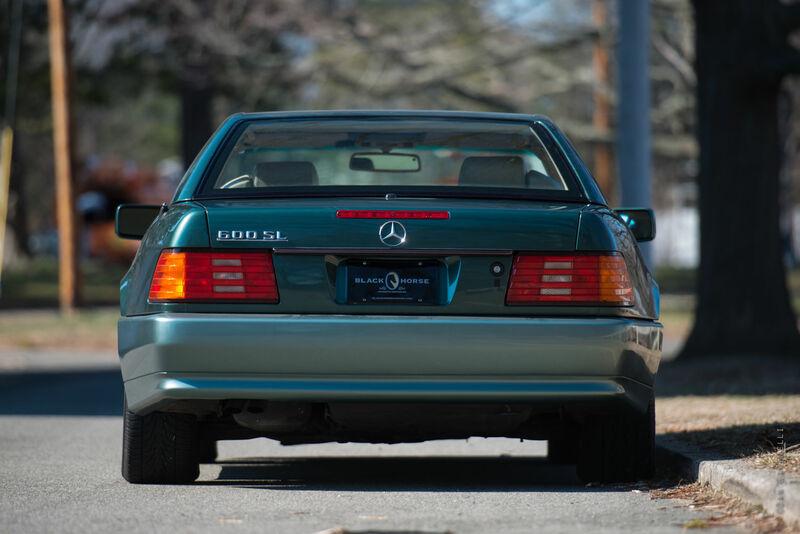 In 1993 when this SL was sold, it represented the pinnacle of luxury and performance, 24 years later this car retains all of its original style and character and is a bargain when you consider the refinement and features that come with this car that originally had an MSRP of over $100,000. The owner of this 600SL maintained the car flawlessly and invested in cosmetic and mechanical work to keep this car in peak running condition. 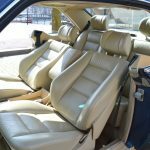 The seats were recovered and the top was replaced which give this car great curb appeal. The transmission was recently replaced so the car shifts and drives great. 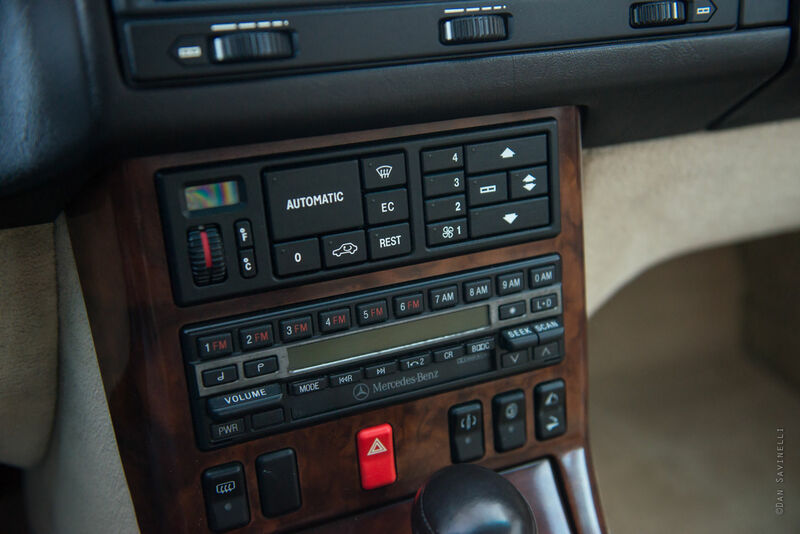 This car comes with extensive documentation of both the restoration work that was performed and records of scheduled maintenance being performed on time and by professionals. 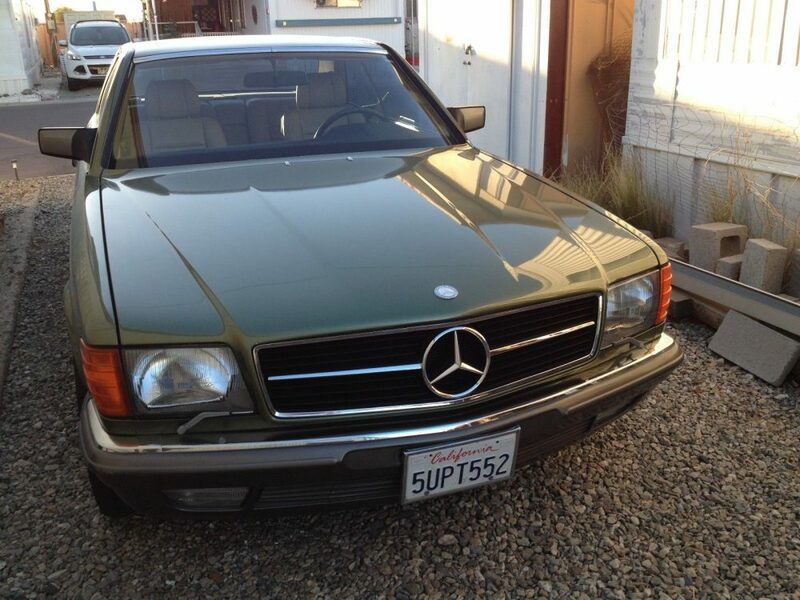 The Carfax on this Mercedes is perfect! 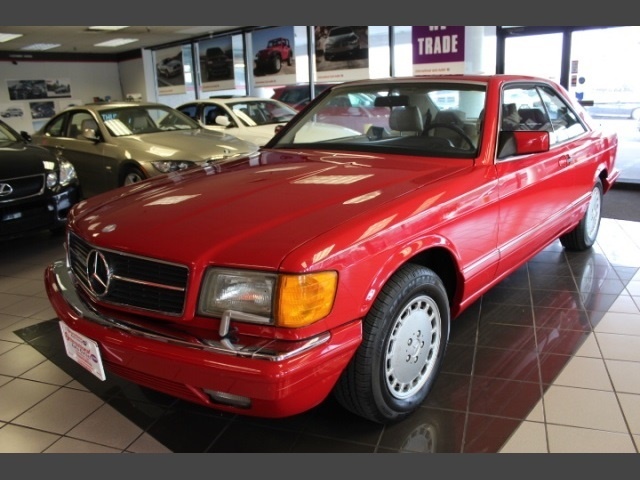 This car was owned and cared for by a true connoisseur of Mercedes-Benz automobiles which is reflected by its pristine condition. 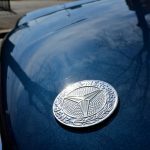 This is a great opportunity to own a V12 Mercedes-Benz! I really like this car. Spruce Green suits this car really well and the early 1990’s design language is highlighted well. It gets away from the standard black paint that is often neglected by this point and isn’t as garish as something like red. I enjoy the tan interior as a nice contrast to the green paint while the burl wood looks to be crack-free and has a nice shine to it. The carpeting in the driver’s side footwell could use a deep scrub as well as an extracting and it looks like there was a car phone mount that was drilled into the carpet that left behind multiple holes. 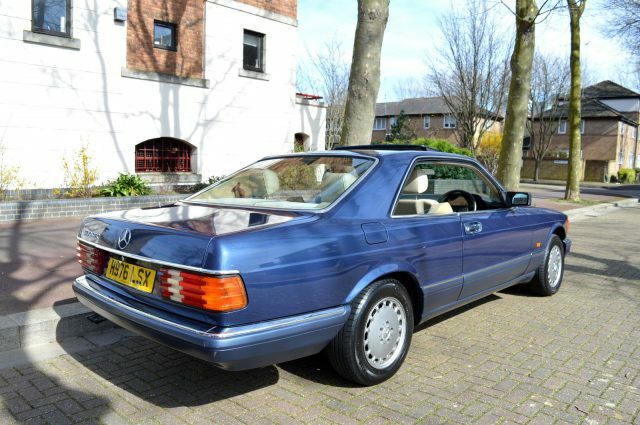 I’m really disappointed that the seller, a dealer of rare and unique vehicles, didn’t bother to take photos of the soft top and open the hood to show that wonderful V12. I’m sure that can be arranged, but why would you make things difficult in the first place? I’m going to go out on a limb here and say this car won’t even sniff the reserve that is set for this auction. Not because it isn’t worth it but rather you can’t expect people to bid with confidence if you leave out key photographs and don’t show any of the ”extensive documentation” that this car has. One more odd thing about this car is that the last registration was from 2011 which isn’t the something that inspires confidence in anyone. This car is less about actually trying to sell it with an auction and more about catching the eye of a serious buyer then proceeding with the transaction from there. I probably don’t feature as many vehicles from the other side of the pond as I should, but today’s car is a great starting point. 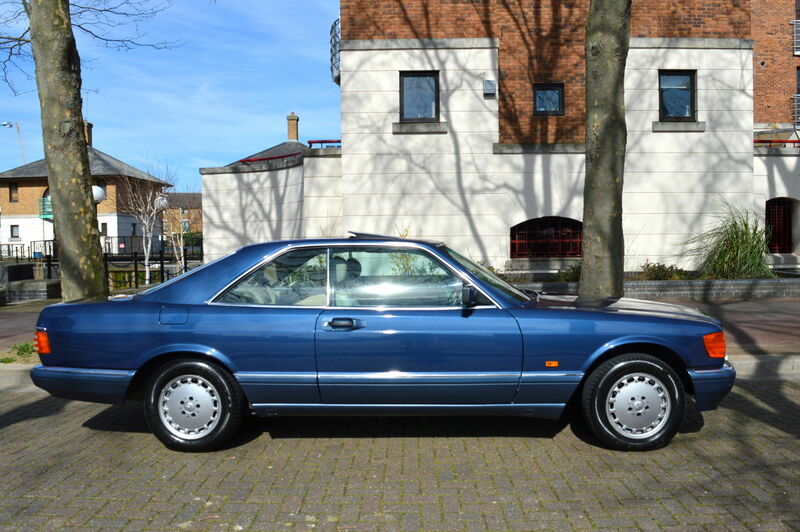 This 1990 500SEC for sale in London sports the amazing color of Nautical Blue and to make it even better, is for sale at a reasonable cost. 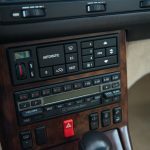 But because this is a right hand drive car, there are a couple different things than what you are normally used to seeing on the C126. Flagship from the 90’s Mercedes W126 500 SEC pillar-less Coupe. Finished in Nautical Blue, automatic gearbox. Covered 169,021 documented miles. HPI Clear. Options on this car from new include. Heated seats, electric front memory seats, air conditioning, self levelling steering wheel, electric mirrors, sun roof, cruise control and two tone horn. Tool kit and first aid kit present. Recently acquired this car however, due to business commitments it has to sell. The previous owner lovingly looked after the car and had it in his ownership for the past 12 years. The vehicle was dry stored in a garage, hence it presents in very good condition with 169,021 miles. It has its original book pack and service book including 3 sets of keys. 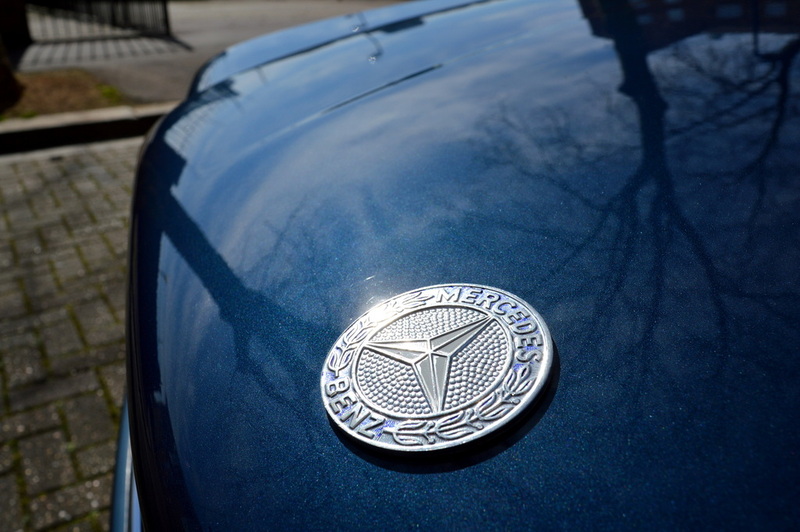 The service book is fully stamped (Mercedes history up to 96k and independent specialist thereafter) and there are accompanying service invoices to verify the provenance of this outstanding car. In addition, the service file has old MOT certificates. 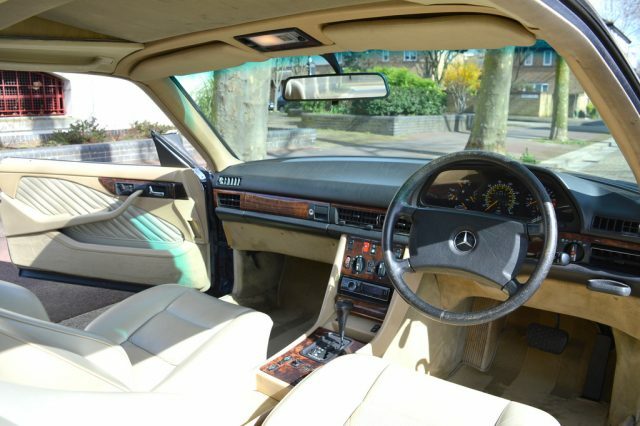 The Mercedes-Benz W126 was a series of S-Class automobiles manufactured by Mercedes-Benz between 1979 and 1992. 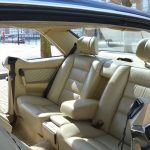 Premiering in September 1979 as the successor to the W116 line, the W126 was the second generation to officially bear that prestigious designation, an abbreviation for the German Sonderklasse or “special class.” It introduced many Mercedes-Benz safety innovations, including the first seatbelt pretensioners. 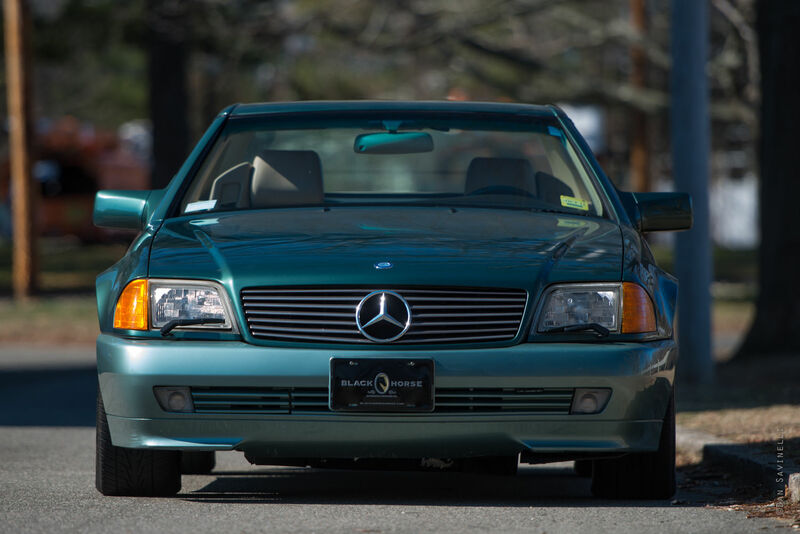 The W126 was initially offered with straight-six, V8, and a turbocharged diesel engine for the sedan. 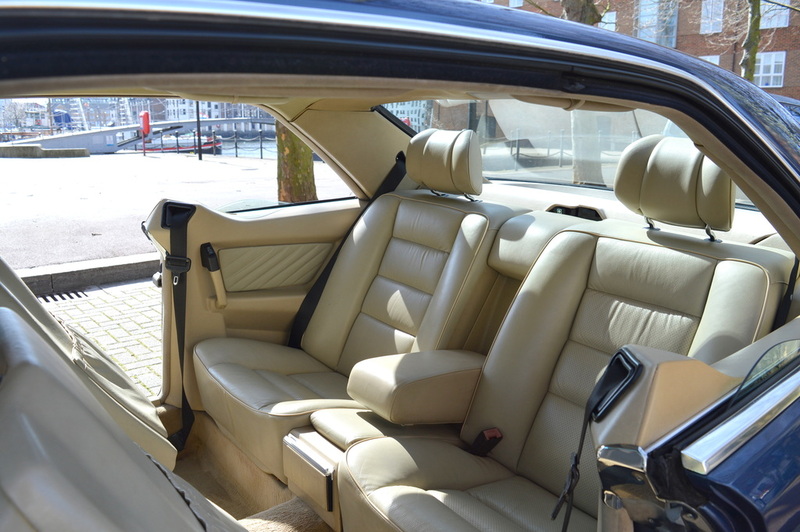 A C126 2-door coupÃ© versions was introduced in September 1981. 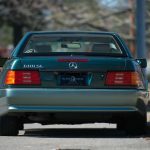 The W126’s twelve-year production run between 1979 and 1991 was the longest of any S-Class generation since the first “S” designated top-class models were built in the mid-1950s, the 300 S and 300 Sc. I’m glad I found this car because it shows how different cars are optioned in different parts of the world. This is actually a 500SEC which means it’s the five liter V8 as opposed to the 560 with the 5.5 liter that North Americans got in the later years of the W126 SEC. 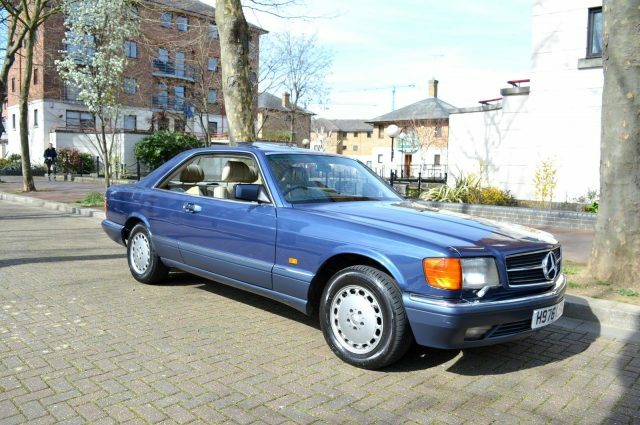 The 560SEC, as well as a 420SEC, was also available in the UK for purchase in right hand drive models. What’s interesting is inside the car you have a non-airbag steering wheel and manual climate control but you do get heated front seats. Another interesting thing with the right hand drive cars is the parking brake release is a giant pull handle as opposed to a small lever that is flush with dash. It’s all the things that make these cars different from one market to another but I guess you were none the wiser if you bought this thing new in 1990 to being with. Otherwise, this is a really nice example. The paint is spectacular and the interior is surprisingly very clean for having almost 170,000 miles on it. One thing is highly overlooked is that these cars still have ‘euro’ bumpers despite having the same shape as North American spec cars. The euro bumpers protrude out from the rest of the body far less than what you are normally used to seeing. It gives the profile of the car a much more compact look and in the eyes of most, it’s more attractive. The price of the car is only Â£6,250 ($7,840) and that raised an eyebrow. Like Carter’s S6 4.2 Avant and Craig’s M5, this example seems like a heck of a deal. If this was a left hand drive car in the US, you could easily ask over $12,000 for it seeing how the market for clean SECs is taking off. Last week I looked at a low mileage 1991 560SECÂ and explained while I think they are amazing cars, buying a ultra low mileage one isn’t the best decision if you want to fully enjoy them. 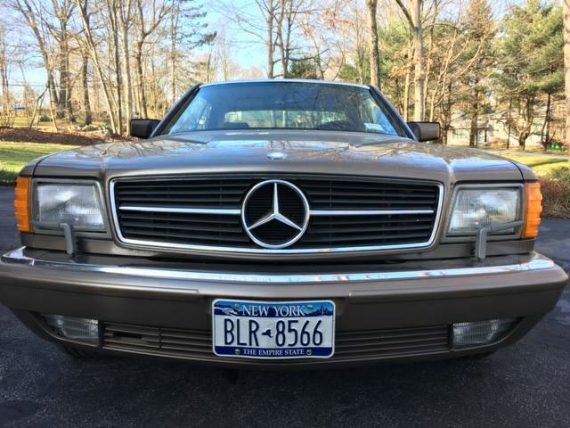 Today’s C126 for sale in New York has a little more miles and is a little less priceyÂ that maybe makes it a littleÂ better optionÂ if you are looking for a great SEC. 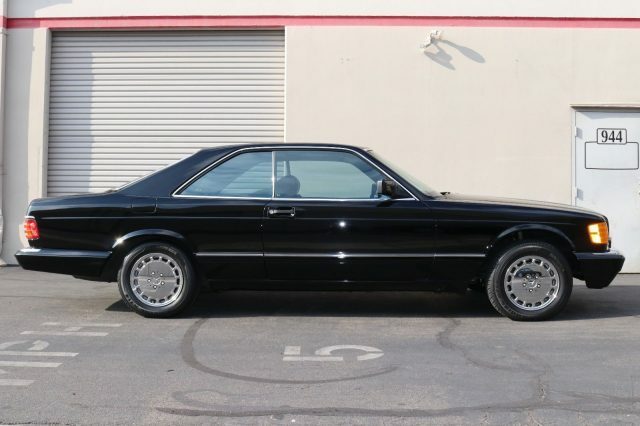 The Mercedes-Benz 560SEC quickly went from another used, old Mercedes to a modern classic that everyone suddenly wants. 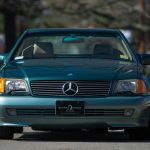 Yes, the W126 coupes have always been more desirable than the sedans but recently a huge demand gap has grown between the two. 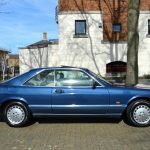 Finding a coupe for sale at typical well-used Mercedes prices is rare or when you do find a really nice one, be prepared to shell out a lot of money. The latter isÂ the case today for this 1991 offered for sale in California.